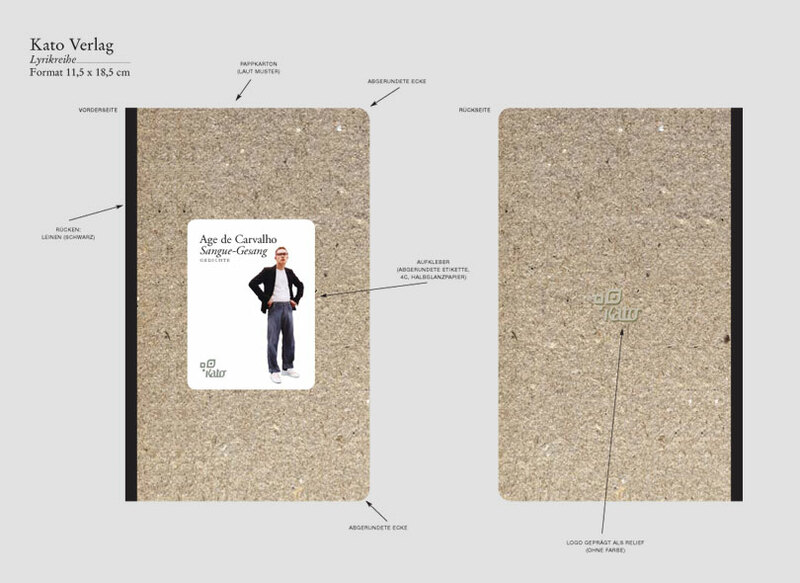 Softcover in cardboard and adesive label, 11,5 x 18,5 cm. Cover photographs by Michael Kammeter and Age de Carvalho. A Kato Verlag edition, Germany. Graphic design concept & book design, 2006.